Joel Rosenblatt is best known as the drummer for Spyro Gyra, one of the most successful pop-jazz groups ever. 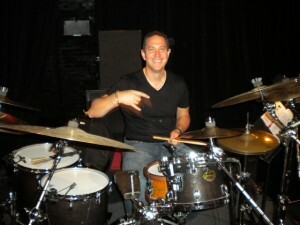 Joel’s varied early work, including Dominican pianist Michel Camilo, bluesman Matt “Guitar” Murphy, jazz artist Paquito D’Rivera, and country-rock band Pure Prairie League, has given him a wide range of experience, which makes him one of the most diverse drummers around. 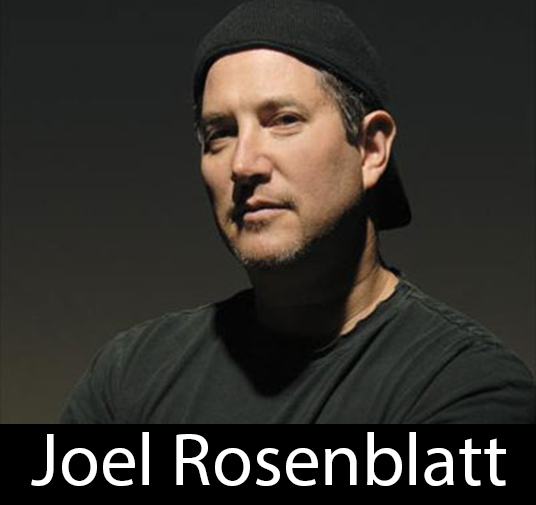 Joel Rosenblatt and Play Along Jazz bring you video performance tutorials. Each video contains a live performance of Joel playing along to the actual track and commentary on how he approaches the drum part. You can purchase a package containing the track minus drums, the video, and the sheet music. The videos are also available separately. Scroll down to find all the songs and packages that feature Joel Rosenblatt. Double B / Double V CD complete minus drums package: as recorded, minus drums, lead sheets. 27 products in all. Double B / Double V CD complete minus guitar package: as recorded, minus guitar, lead sheets. 27 products in all. Double B / Double V CD complete minus bass package: as recorded, minus bass, lead sheets. 27 products in all. Double B / Double V CD complete minus keys package: as recorded, minus keys, lead sheets. 27 products in all.